Created in 2017, the Student Spotlight award is presented to a group of students that are excelling both in the classroom and on the field of play. The Morgan Academic Center would like to congratulate these students each month on their hard work, dedication, and success and thank them for their continued efforts throughout their journey as a Penn State student-athlete. In February 2018, 4 students on the Men’s Swimming, Women’s Swimming, Men’s Volleyball, and Wrestling teams were recognized. 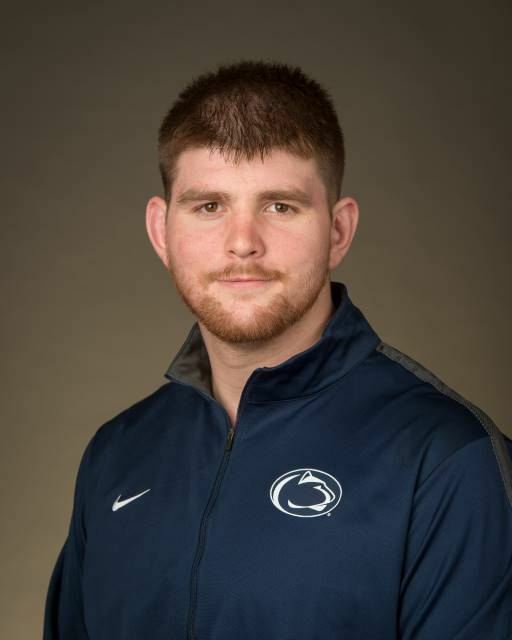 Nick Nevills heads into the 2017-18 season coming off an All-America run last year as Penn State won its sixth NCAA team title in the last seven years. Nevills will once again be in the hunt for a national title at 285. 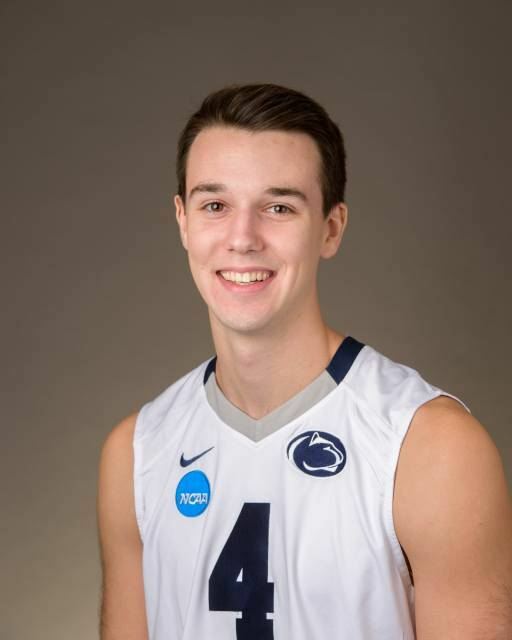 Redshirt Sophomore for Men’s Volleyball. Captain. Labor and Employee Relations major. Intends on doing LER IUG (Integrated Undergraduate/Graduate) Program to get both BA degree and Master’s degree. Starting Setter and excellent leader on the court and in the classroom. Niki has had a great academic career so far. Niki will be graduating this May with a Bachelors of Science in Biology and will be applying to Med Schools soon. 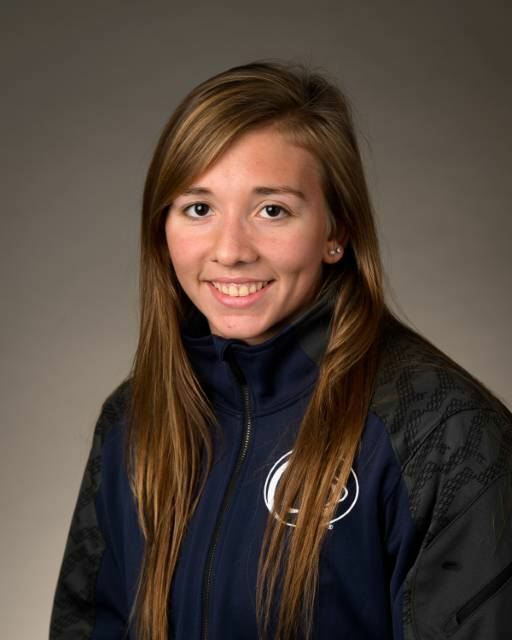 Niki also recently swam on the 200 Medley and 800 freestyle relay teams at the Women’s Big10 Championships at Ohio State. Nathaniel has an excellent GPA and will be graduating in May 2019 with a Bachelors of Science Degree in Biology – Vertebrate Physiology. Nathaniel will also be applying medical schools. 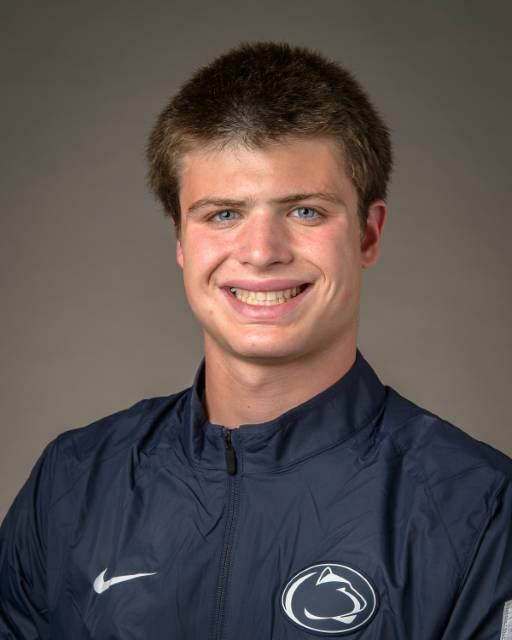 Nathaniel will be competing with the rest of the Swimming team during the Big Ten Championships in Minnesota.